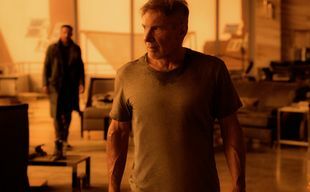 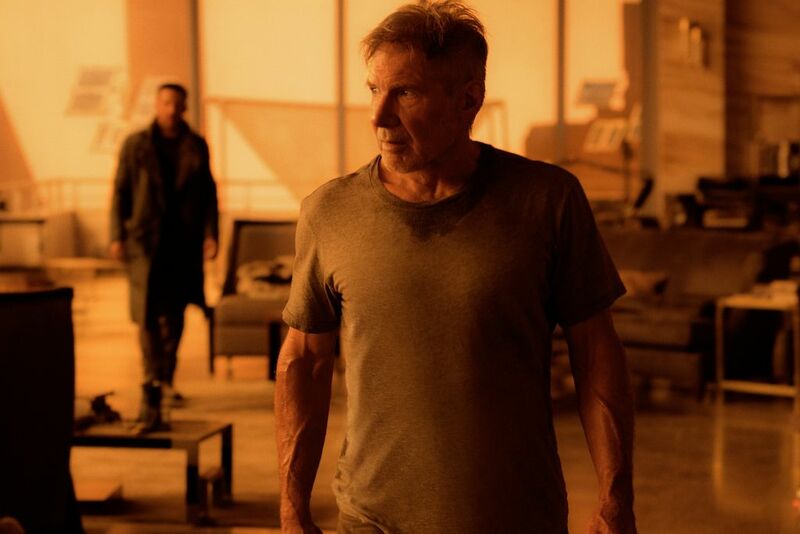 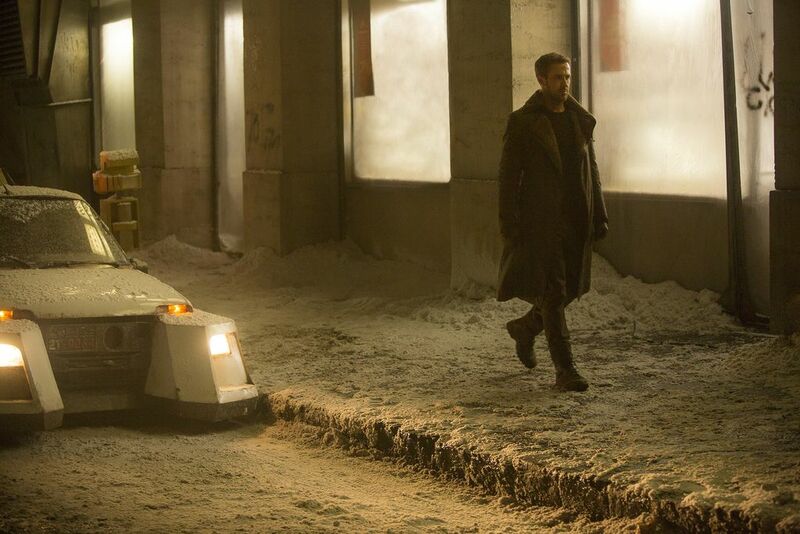 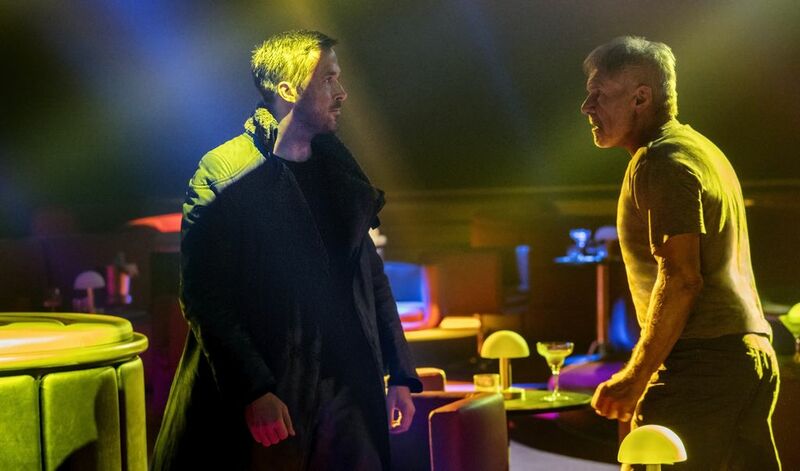 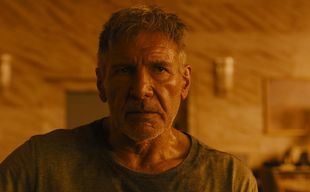 Since 30 years no one has heard of Rick Deckard, a former blade runner who's gone missing. 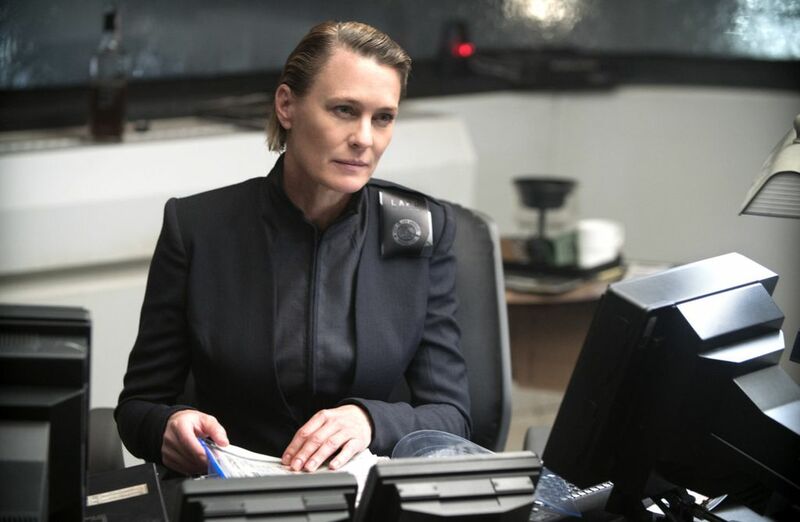 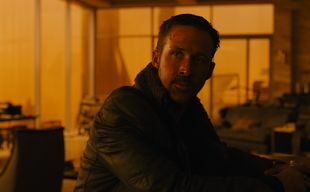 K, a young LAPD Officer discovers a dark secret which threatens the remnant of society with chaos. 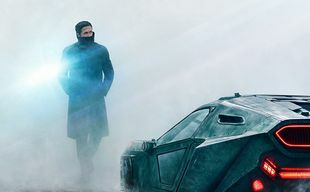 K has to track down his long disappeared colleague before it's too late. 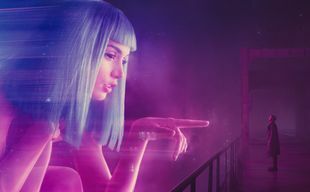 What makes us human? 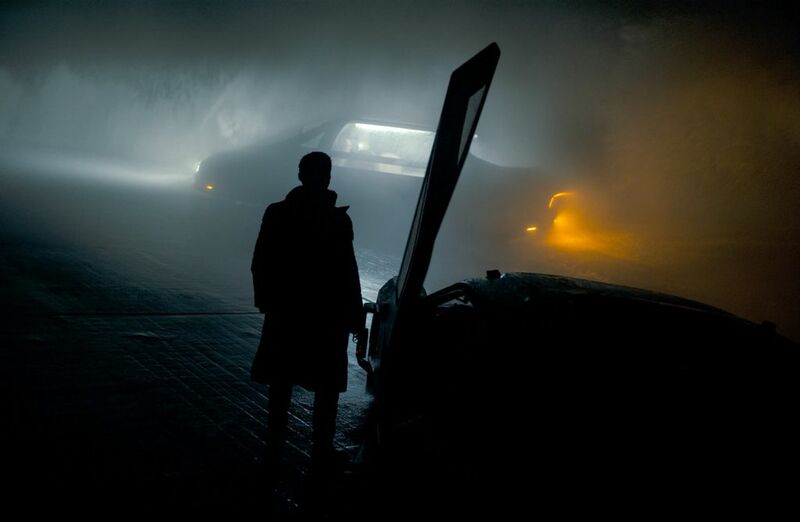 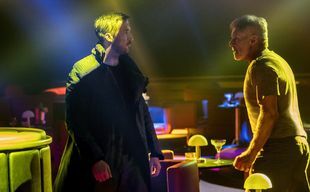 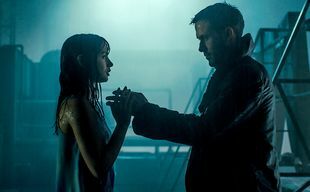 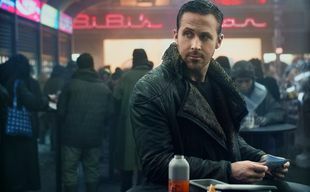 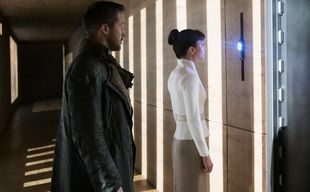 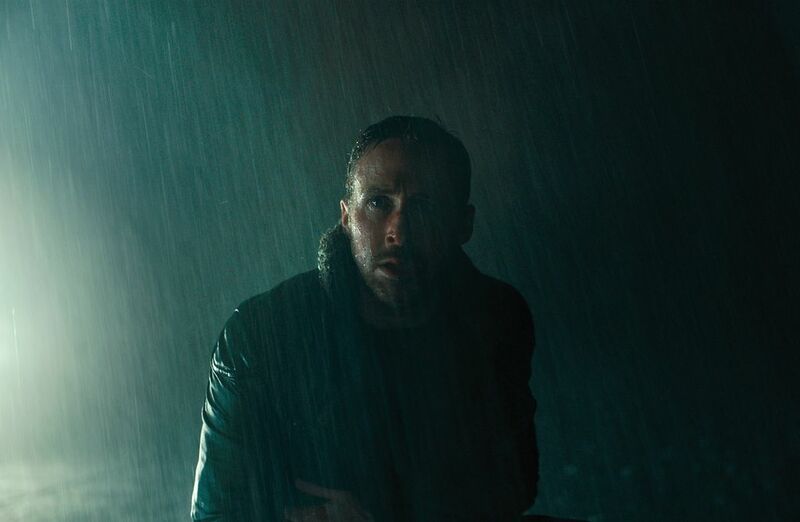 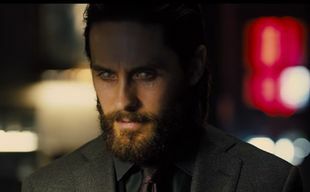 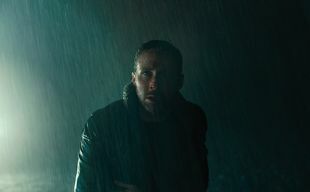 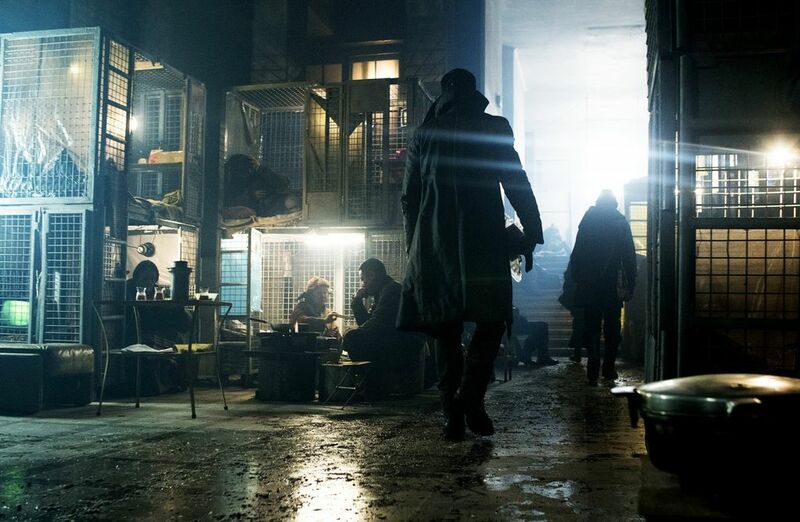 - Ridley Scott has created a most unsettling answer to this frequently asked question in 1982 with Blade Runner, and it is no wonder that we had to wait a long time for the sequel. 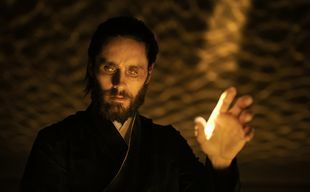 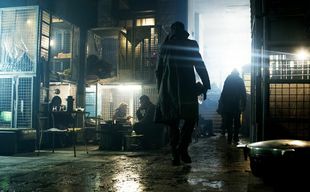 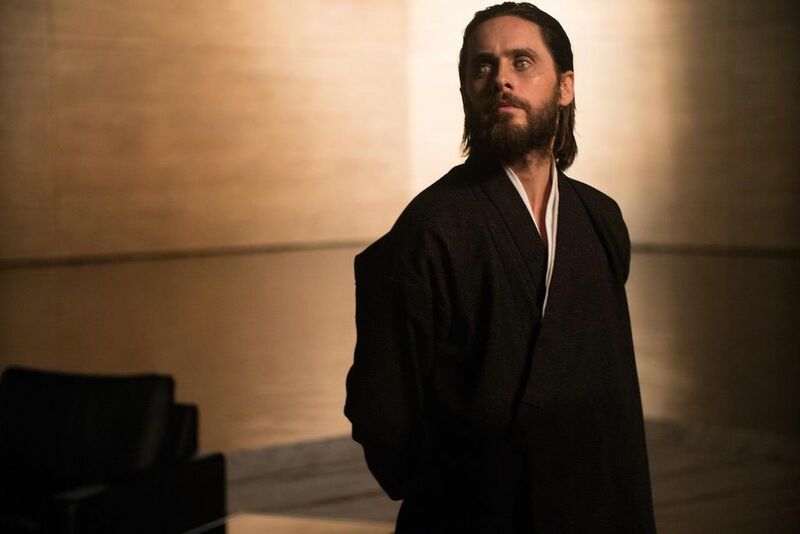 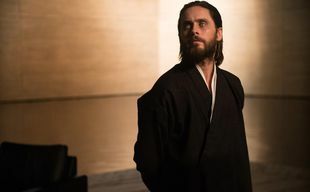 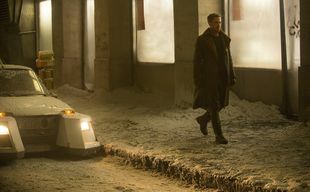 Director Dennis Villeneuve would like to evoke the atmosphere of the previous film, but at the same time he wants to remodel the public's opinion of the question. 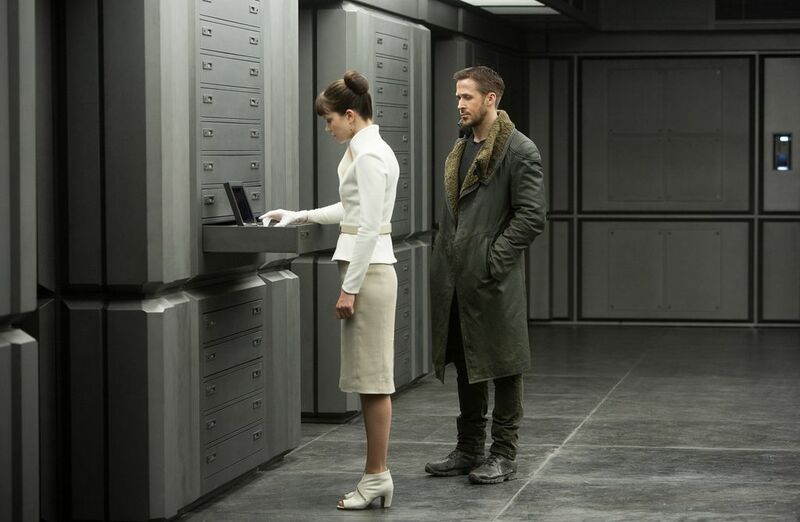 It is a difficult task to undertake, since Blade Runner is a cult film now. 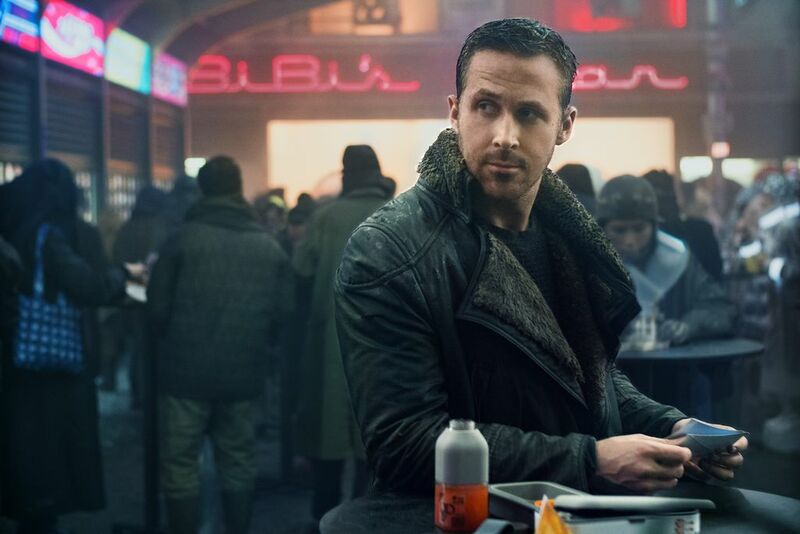 Almost imperceptibly it has become one of the greatest sci-fis of all times and a pioneer in neo-noir cyberpunk. 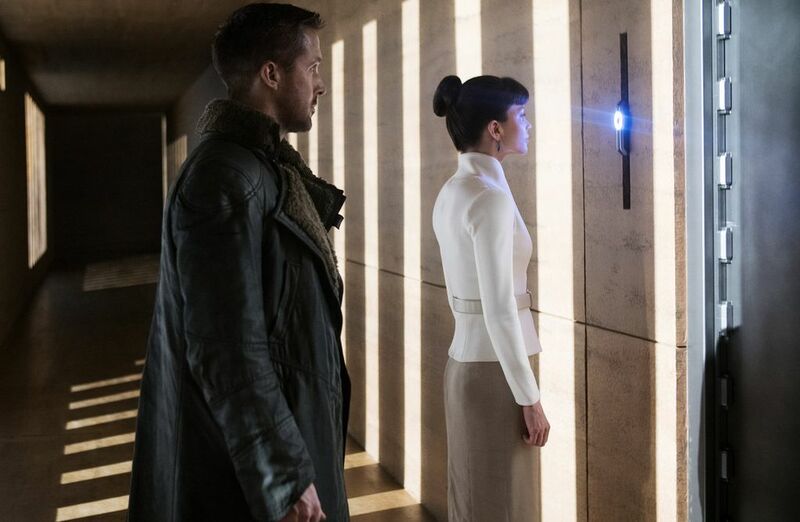 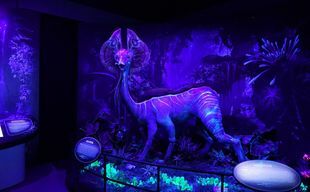 It had a big influence on art and science alike. 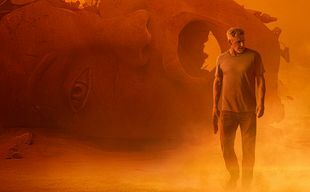 Villeneuve's film obliterates the line between humans and androids bringing an important message to society about urbanization, climate change, overpopulation and gene technology. 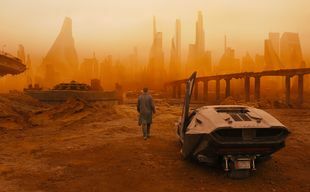 The future it illustrates is thought-provoking and surrealistic: fascinating visual effects complete the picture. 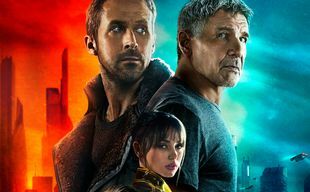 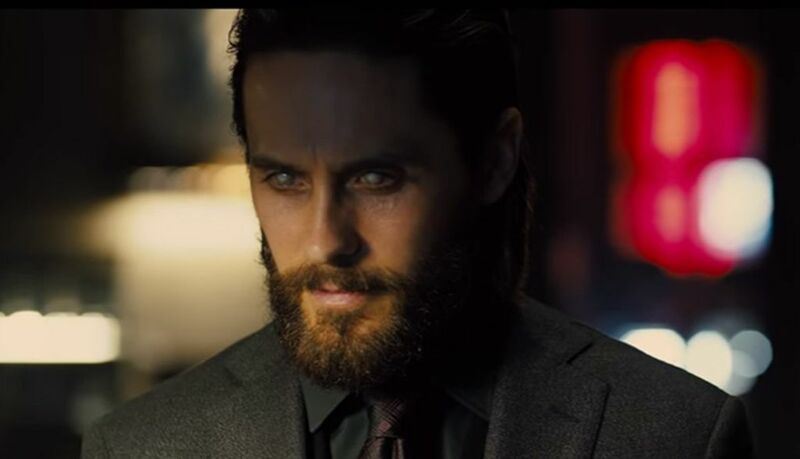 A young blade runner discovers long forgotten secrets that prompt him to find Rick Deckard, a former blade runner who has been missing for 30 years.